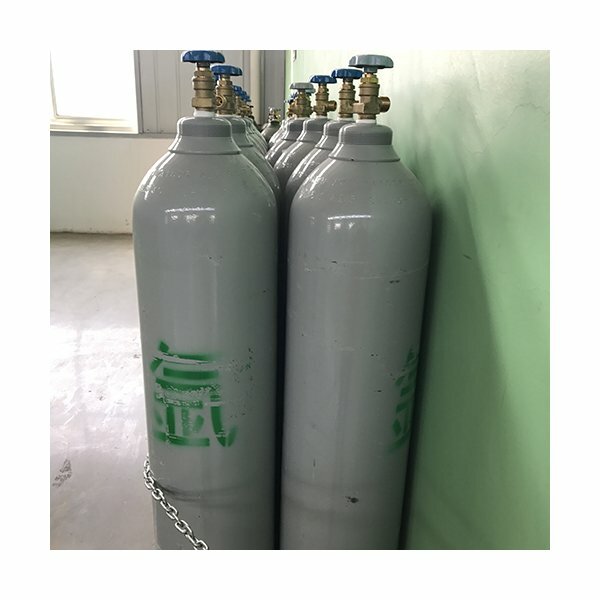 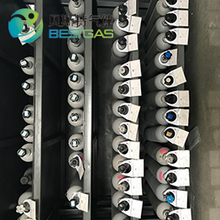 As an ISO9001 and ISO14001 certificated company, Hangzhou Best Gas exports products to more than 30 countries and regions.On the basis of industrial gases, Best Gas group focuses on specialty gases development, serves clients across China and in the world. 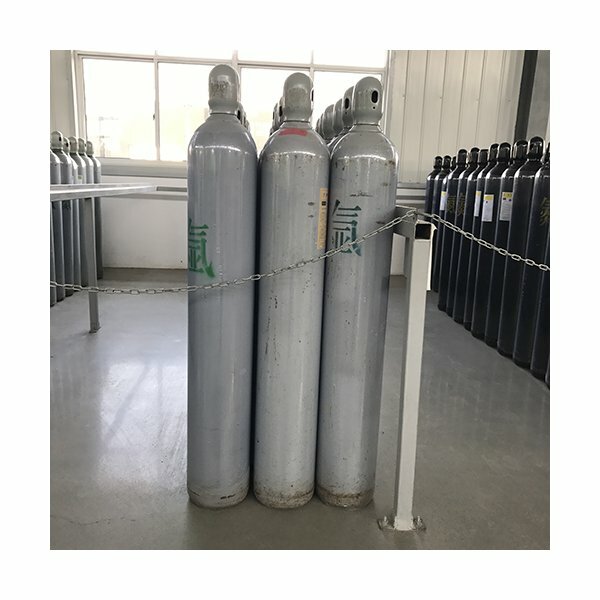 Best Gas has full range of specialty gases, including electronic gases, high purity gases, mixed gases, electric lighting gases, ultra pure gases, laser gases, medical gases, calibration gases, a total of ten series of more than 100 varieties, with strong market competitiveness. In 2015, the company has built 6000 full liquid medical oxygen air separation, achieve an annual output of 25000 tons of medicinal liquid oxygen, 5000 tons of nitrogen, 49000 tons of liquid nitrogen. 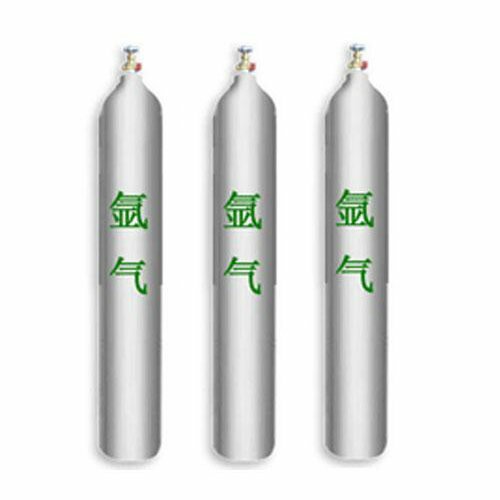 Products are widely used in metallurgy, machinery, chemical, electronics, medical, scientific research and other fields.